Thanks to years of statewide educational excellence, legendary alumni graduating from the top-ranked Iowa Writers' Workshop, and Iowa City being named a UNESCO City of Literature, Iowa has gained a global reputation as a destination for writers. But up until 2014, Iowa City didn't have a literary center. Writers not in a full-time MFA program had limited opportunities to engage, learn, or even meet other writers. Stories of writers who moved to the area only to move away again weren't uncommon, and MFA grads seeking industry work left in droves. Most of all, local writers had no central place to commune, connect, and collaborate, leaving a void where a rich nucleus seemed to naturally belong. 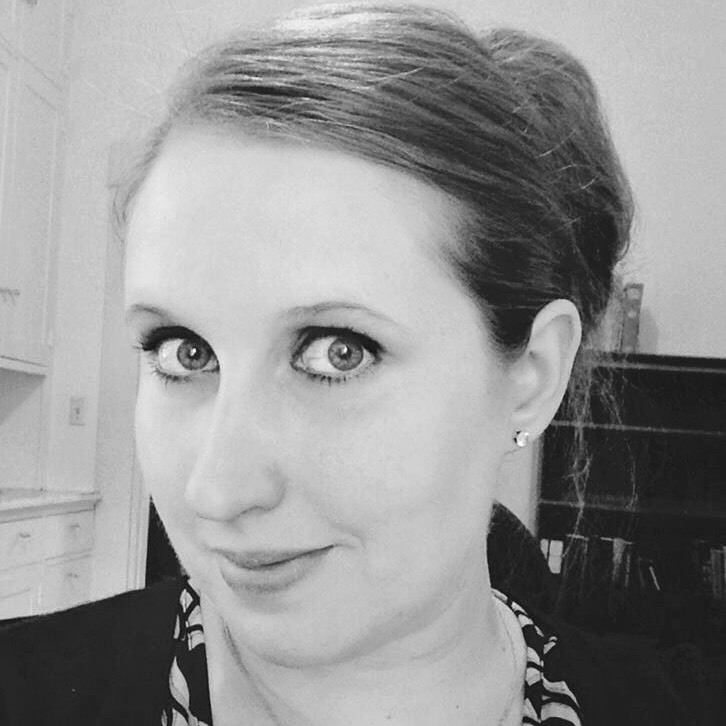 In 2014, native Iowan, marketing exec, and independent writer Andrea Wilson moved back to her home state, setting up residence in Iowa City and seeking all that the Midwestern literary mecca had to offer. Wilson, like many others, wished for a 'place' for writers and when she didn't find it, took on the challenge of creating what she hoped could be a beautiful addition to Iowa City's literary community. After researching successful literary centers and having over '100 coffees' with Iowa writers and literary experts, Wilson created a community organizational concept whose mission was to centralize access to Iowa's literary resources in a single organization that would provide programming, workshops, and a welcoming community for all. Since its founding in 2015, the Writers' House has built a community of over 3000 writers and delivered cross genre programs to writers of every age, race, and life situation. Today it's become an integral part of the beautiful ecosystem of Iowa lit. A visual artist, writer, and storyteller, Andrea believes that creativity and expression define the beauty of the human experience. In early 2014, she moved back to the UNESCO City of Literature to passionately pursue writing, only to feel disconnected from the very literary community that brought her home. The Iowa Writers' House started as an altruistic dream to create a springboard for all of those involved in using art and literature to connect themselves with the world. Today the organization reaches over 3000 writers, offers workshops and programs in both Iowa City and Des Moines, and has created strategic relationships connecting Iowa with festivals in Puerto Rico, Cuba, and other Cities of Literature across the globe. Erin Casey graduated from Cornell College with degrees in English and Secondary Education. While there she was published in Cornell’s literary magazine, Open Field, and later became its Art Editor. She also helped start the first creative writing club, Wordsmiths. Immediately after school, she attended the Denver Publishing Institute to study a graduate course focused on the publishing industry. Since then, she has recruited for DPI for the past 7 years. She is one of the first volunteers to work with the Iowa Writers’ House and has been an integral part of our success. Erin recently attended the Pikes Peak Writing Convention and was asked to submit her first novel to an acquiring editor. A child of the Washington, DC museums, Alex’s passion for humanity and literature led her to Iowa City in 2015. She uses her degree in English and Anthropology to write silly books about alien geologists and magic letters in her spare time. When not working with the Iowa Writer’s House, she is a substitute teacher with Iowa City Community School District and a freelance writer. Elisabeth grew up all over the world as an Air Force brat, and she eventually landed in the Midwest. After earning a bachelor’s and master’s degree in English literature, she spent a decade working in the university press world as an acquisitions editor, where she learned that she hates meetings, loves coffee, and geeks out over the minutia of copyright law. Some of the books she acquired and edited became New York Times bestsellers and academic and trade award-winners. She is now a freelance editor, ghostwriter, and novelist, which enables her to avoid meetings, drink lots of coffee, and spend all day with her overly involved black cat. Alisha Jeddeloh has been a farmer and a teacher, a traveler and an editor, and through it all, a reader and a writer. As a child, she wrote plays and forced her cousins and siblings to perform them; as a teenager, she wrote angsty poems and burned them; and as an adult, she writes fiction. She is currently working on a novel that explores community, belonging, and what happens when outsiders cause cracks to appear in the carefully constructed stories we tell ourselves and others about our lives. She also edits for various publishers and journals, such as the Iowa Writers’ House, PromptPress, and the Iowa Review. 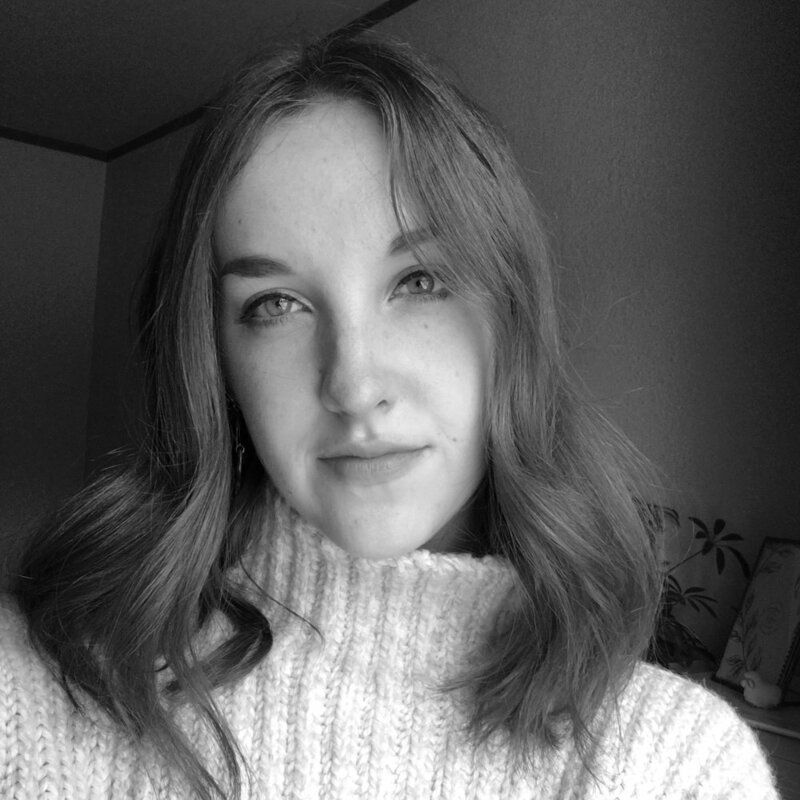 Currently studying English and Creative Writing along with a certificate in Digital Public Arts at the University of Iowa, Lauren Arzbaecher has loved art since she was little. Any opportunity to be creative is one she jumps at, extending to various visual artistic mediums and most passionately to her writing. Lauren has been published in Fools Magazine, Ink Lit Mag, and writes frequently for KRUI.fm. She enjoys painting and photography in her free time and hopes to continue spreading art’s unique power to connect people.